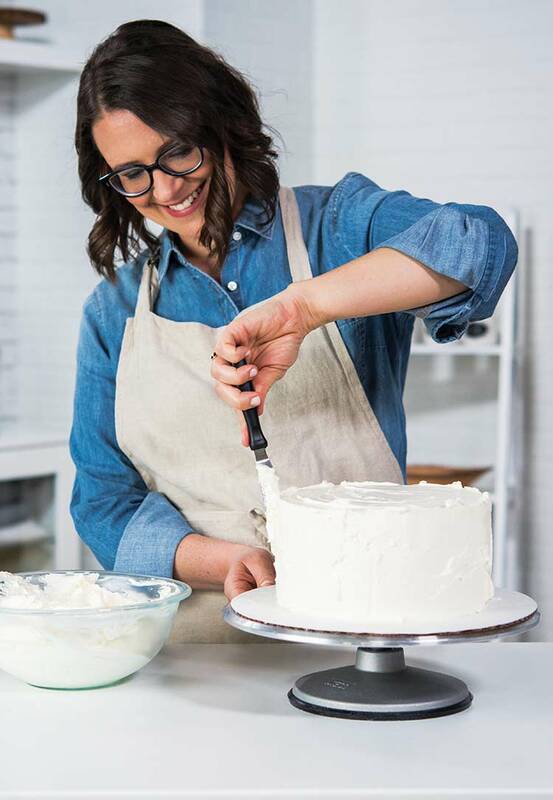 As a pastry chef with more than 10 years of experience in some of the country's finest kitchens, Jenny McCoy has learned to transform classic techniques into inventive and exceptional desserts, many of which you'll find in her book, Desserts for Every Season. Jenny's philosophy on baking is simple: By combining the best ingredients available and a personal creative touch, anyone can expand their repertoire to create expertly refined recipes and original pastries with ease. A truly approachable expert, Jenny's detailed lessons are both inviting and inspiring.